Are you a Clever Fox or a Leaky Queen? 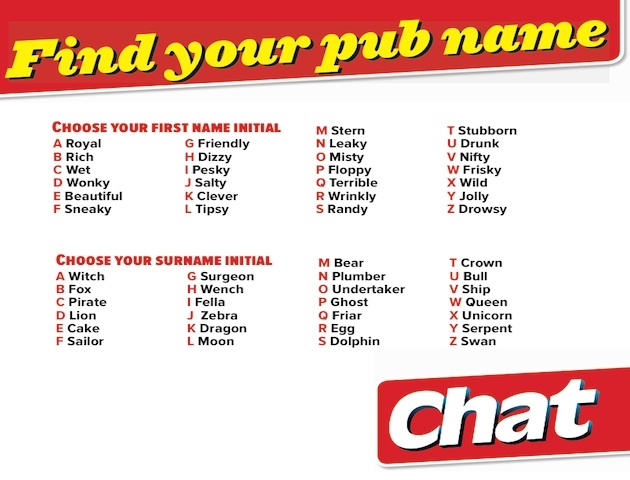 Find out using our handy pub name generator! Let us know what yours is in the comments below!